The long stretches of the ghat will certainly amaze you. 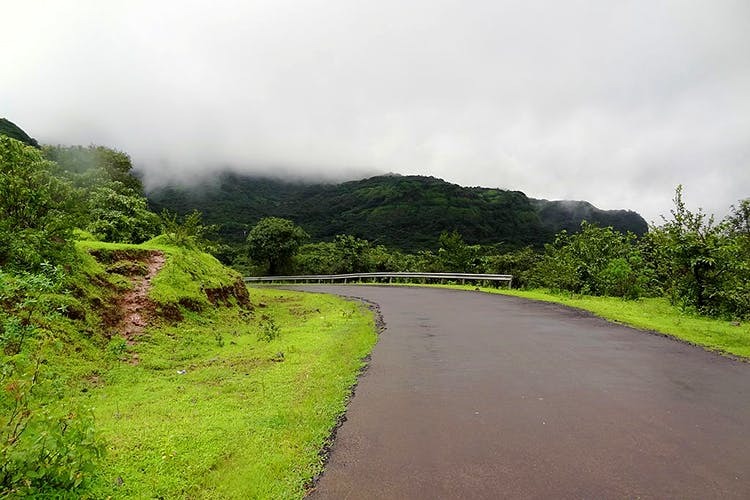 Lush green and calm, Tamhini Ghat is one of the most visited destinations during monsoon. We recommend you make a stop at the dhabas and tea stalls that fall on your way. Do not forget to carry a camera as you catch a glimpse of herd of deer or exotic birds during the scenic drive.